Things are hotting up on the Great British Bake Off and its getting pretty intense in the tent. Before I brave the bread challenge (no lions here I'm afraid) its time for the Bake Off Along biscuit challenge. During week two contestants were asked to make biscotti in the signature challenge, arlettes for the technical and a showstopper biscuit box. 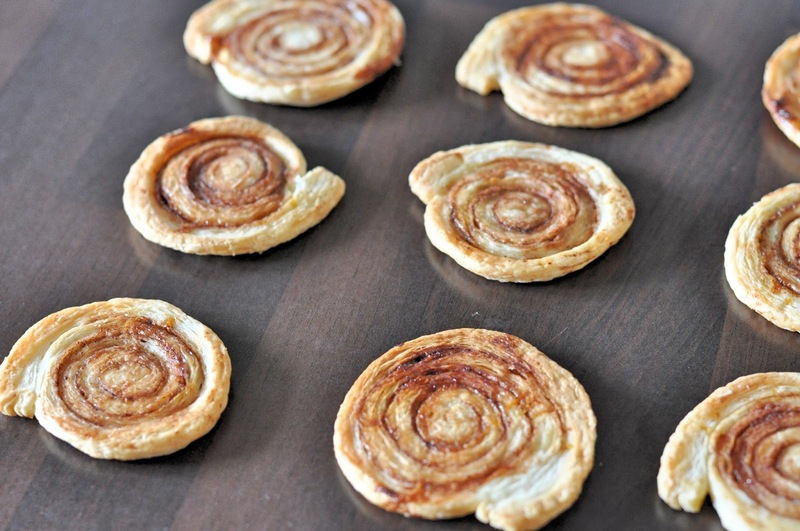 In a bid to try making something I've never done before, I opted for these cinnamon arlettes. Not only are they not so flattering to photograph, they are deceivingly fiddly to make! I used a classic Paul Hollywood recipe, here. They do taste pretty great, so I'm keen to make them again perhaps by cutting corners and buying some ready rolled puff pastry to speed up the process. I can hear it now, Paul saying my bakes are not even and consistent. Well you know what Paul, neither were yours on the recipes picture! Like I said, these are deceivingly fiddly. Bake Off Along: Week 1 - Black Forest Gateau. Take a peak at how the others did last week and Ala's biscotti, here. You babe these look incredible. 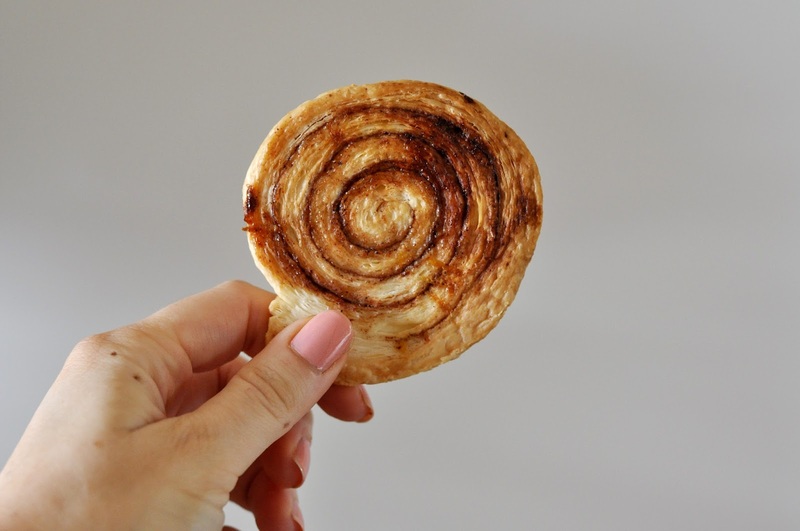 I have only ever made marmite ones ant at first I was disappointed these weren't marmite but actually buttery cinnamon pastries sound delicious! Babes your manicure looks great too. I want to smother these in jam. Would that ruin it?